Vermont Health & Lifestyle offers allied health services covering a vast range of conditions from musculoskeletal conditions to diet and fitness concerns. Our expert team aim to incorporate an overall healthy lifestyle rather than focusing on one single aspect of health. We utilize a holistic team approach to combine many facets of health under one banner. 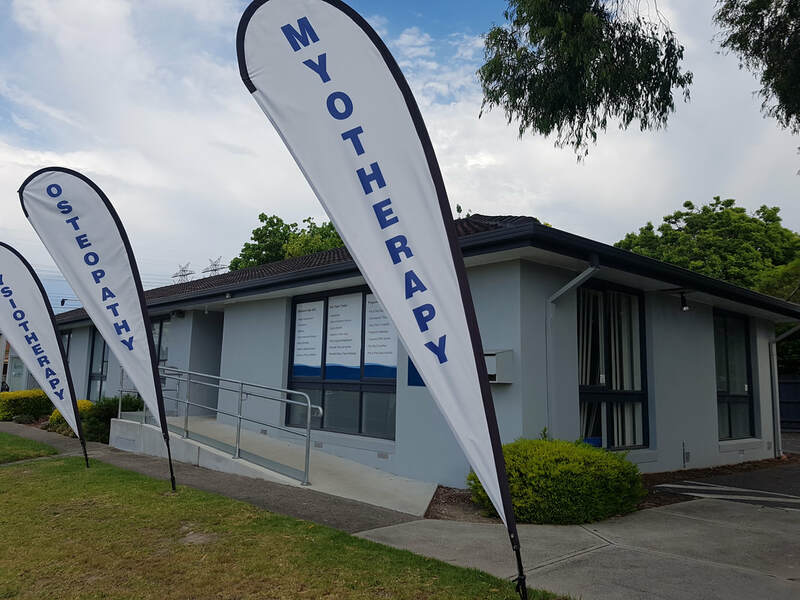 Our team are members of the Dietitians Association Australia, Australian Physiotherapy Association, Australian Osteopathic Association, Institute of Registered Myotherapists of Australia, Australian Lymphology Association and Fitness Australia and Physical Activity Australia (personal trainers). Since establishing in 2000, we have seen over 50,000 clients through the years and have an ever growing team of practitioners.